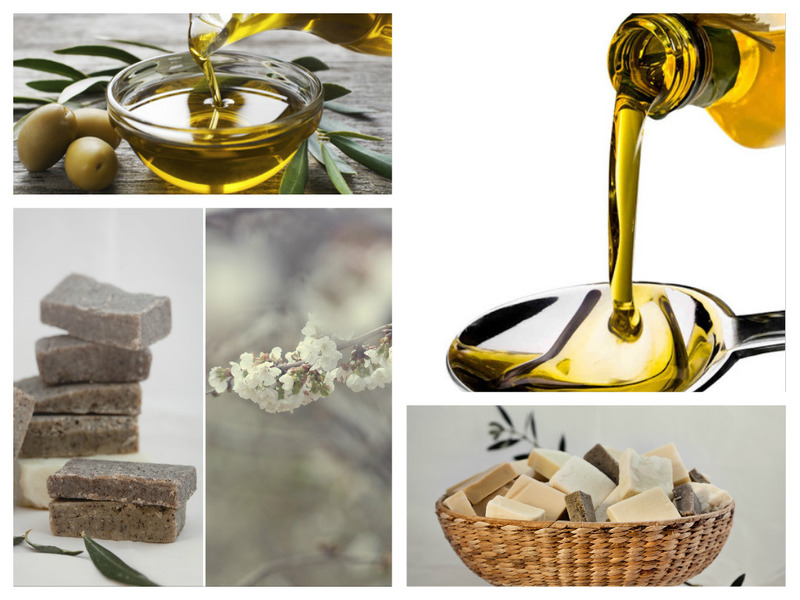 Olive Oil Soap is not only the beauty secret of many women, it’s also the natural answer to many skin problems such as psoriasis and dermatitis and many more. Olive oil is a great component in a heart-healthy salad dressing, but its benefits don’t end there. Since ancient times, people have taken advantage of the skin-softening benefits of this miracle oil. When blended with lye to make soap, olive oil contributes to smoother, more elastic skin. The benefits of olive oil soap are countless, such as helping with acne, stretch-marks, anti-aging and generally reducing the occurrence of dry skin. – Olive oil is one of Nature’s most beneficial products. Olive oil has been used in skincare for hundreds of years to maintain skin elasticity, fight signs of aging and treat skin disorders such as eczema and psoriasis. One of the components of olive oil, chlorophyll, can heal scars and wounds. -Olive oil is an excellent way to ensure healthy, smooth skin. Extra virgin olive oil can not only make the skin look radiant, but also heals skin blemishes. -Olive oil contains a variety of anti-oxidants, including Vitamin A & E and hydroxytyrosol, which is easily absorbed. These prevent free-radical damage to skin caused by pollution, cigarette smoke, alcohol and sun exposure. -Hydroxytyrosol gives olive oil anti-inflammatory properties which research shows is good for healing skin abrasions, rashes and sunburn. The hydroxytyrosol also has antimicrobial properties. Olive oil soaps offer a pleasant, fruity aroma, rather than an overtly perfumed scent that can irritate sensitive noses. Soap made with olive oil is hard and lathers minimally, so the bars tend to last a long time and you get a lot of use out of your investment. Many commercial soaps are made with animal fats, rather than plant oils. Olive oil soap uses plant products, making it appropriate for people who wish to avoid using animal products.